An enterprise architect combines many different skills and experiences to address and solve business, information, and technology related opportunities and problems. While implementing an Enterprise Architecture with an inside out focus is valuable, perhaps we can go even further and complete an Enterprise Architecture project from an outside in perspective. This paper describes the constancy of change, defines effective change management practices, recommends an infrastructure that facilitates change, and discusses the role of the Chief Information Officer (CIO) in change management. 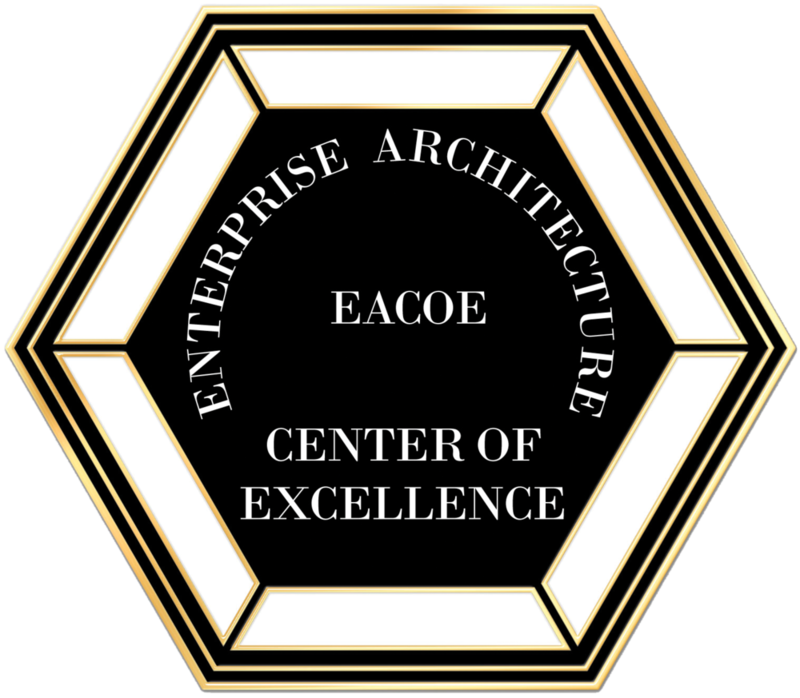 An exclusive just for EACOE Certified Enterprise Architects- access to our Enterprise Architecture app called the Computer Aided Strategy Enabler or C.A.S.E.